From Tezuka Productions! 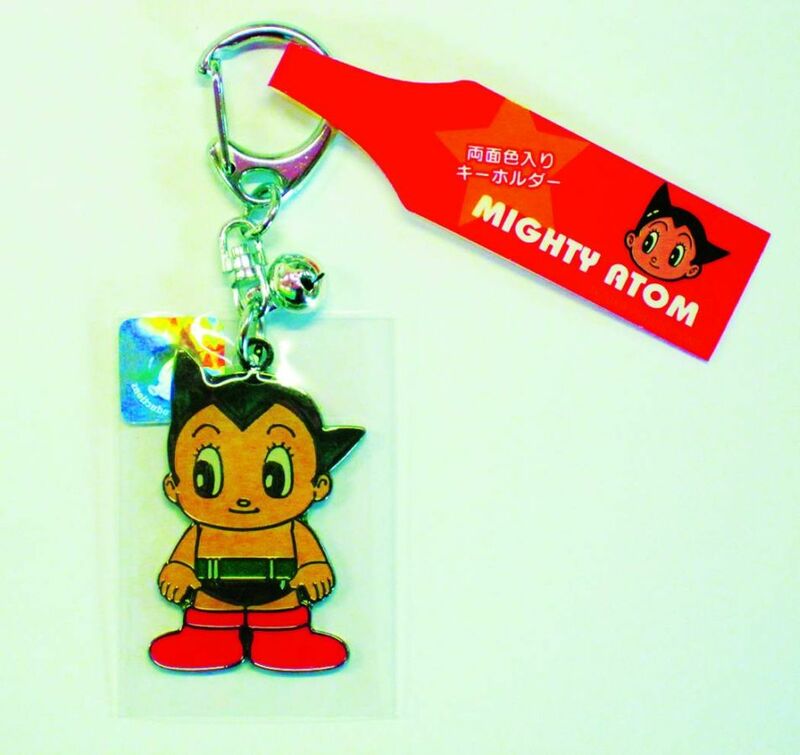 Osamu Tezuka's Astro Boy will be your companion with these keychains! Choose from versions with Atom standing or Atom flying! Each sold separately.